Thermographics is the global leader in the manufacture of smart dyes, paints, inks and products that change color when exposed to temperature and environmental fluctuations including UV Light. They are used to engage and excite audiences with interactive designs that increase message awareness and communicate proper usage, storage conditions and human temperature. Thermographics is the technological leader in the design and development of innovative temperature sensitive color changing thermographic promotional products. Thermographic products are triggered by temperature or UV light and use the unique characteristics of liquid crystal and other thermochromic inks to provide distinctive and striking promotion and premium items that engage audiences with interactive color change. LCR Hallcrest Thermochromic Inks change color in response to changes in temperature. 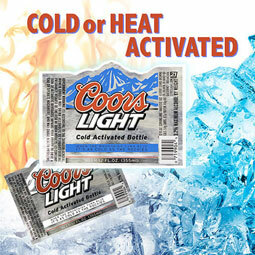 Activation temperature points range from low refrigeration type temperatures through normal body temperatures to high temperatures that exceed the pain threshold. Touch Activated Liquid Crystal Ink will change color within the visible spectrum when rubbed or touched. 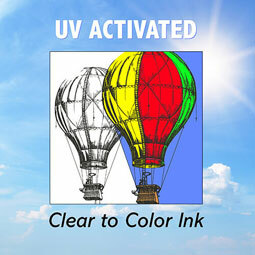 LCR Hallcrest Photochromic Inks change color when exposed to ultraviolet light, usually from the sun or a black light. The inks are effectively colorless indoors and turn into vibrant color outdoors. When brought back inside, the inks become clear again. The inks become intensely colored after only 15 seconds in direct sunshine and return to clear after about 5 minutes indoors. Thermochromic Liquid Crystals (LC’s) are optically active mixtures of organic chemicals that can be highly temperature sensitive and change to many colors. LC’s start black below their temperature range, go through the colors of a rainbow and then black again above the temperature range. LC’s are reversible so they can be used repeatedly. 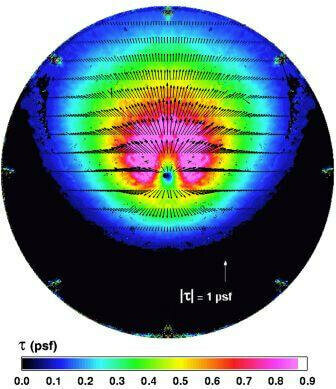 The main application areas are in flow visualization and heat transfer studies, although the materials can be used in virtually any work involving indication of temperature fields and thermal mapping. 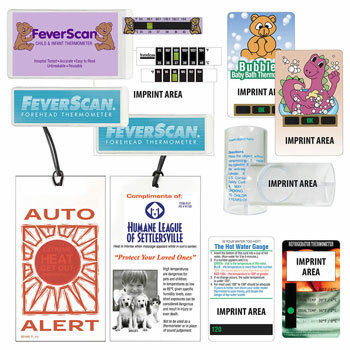 Test thermochromic color change effects with these exciting thermal and/ or UV activated color change water based screen paint kits and ready to use labels. Paints can be brushed or stamped on a substrate and cleaned up with water. Mix with acrylic paint to create stunning visual effects. Color change stickers are available in several colors, require no mixing and are easy to apply. Thermographic products are triggered by temperature and use the unique characteristics of liquid crystal and other color change inks to provide distinctive useful consumer items. 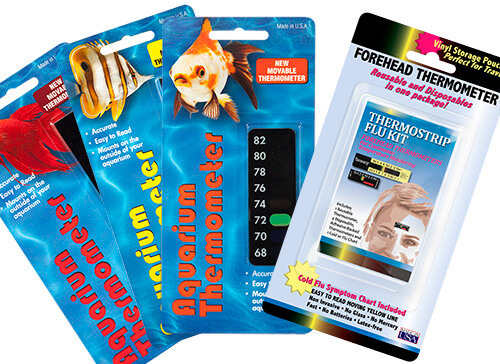 Products include Feverscan® forehead thermometers used to monitor human temperature, Aquarium Thermometers, Battery Testers and Propane tank gauges.